Every skater has a dream. 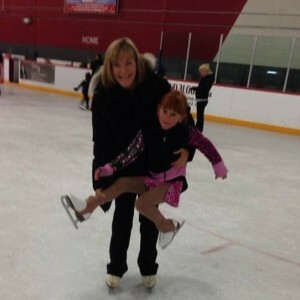 As a coach my job is to help my skaters reach their maximum potential. The passion I have for my job translates into a huge motivating factor for my athletes. My constant quest for improved techniques leads my skaters to perform above their wildest dreams.